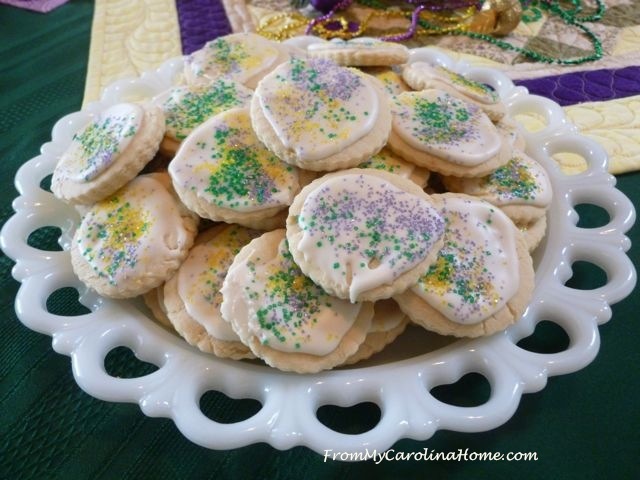 It is Mardi Gras season, a great excuse to celebrate and set a nice table for some great food. Mardi Gras celebration is an entire season of carnival activities for some cities. Mobile Alabama claims the very first celebration. New Orleans has a street fair and parades. Costume celebrations are held in Austria and Switzerland, and other areas around the world. 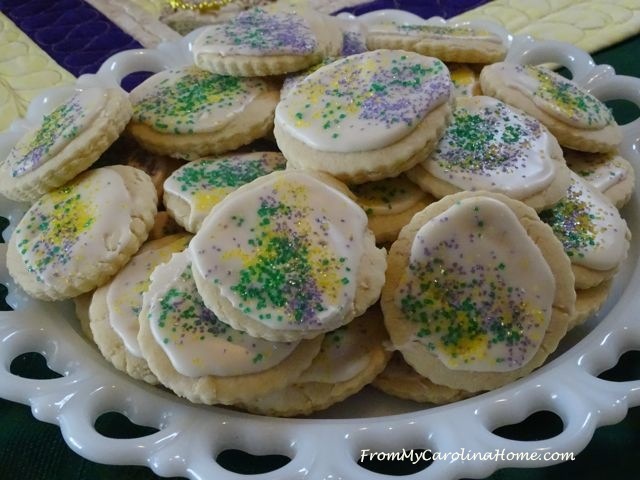 Mardi Gras was on my mind as I prepared to host a board meeting for one of my clubs. We had a lot of heavy decisions to make, so to make the meeting a bit lighter in tone, I decided to make it a cookie party. 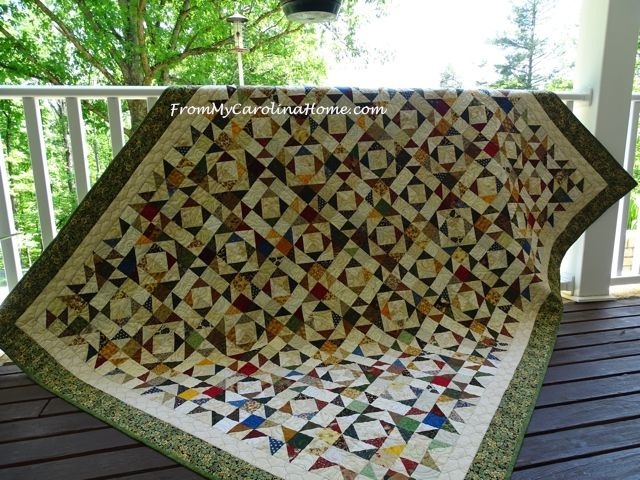 The dining room table was protected with a pad and tablecloth, then topped with a quilted table topper in my Amazing Value Play pattern. 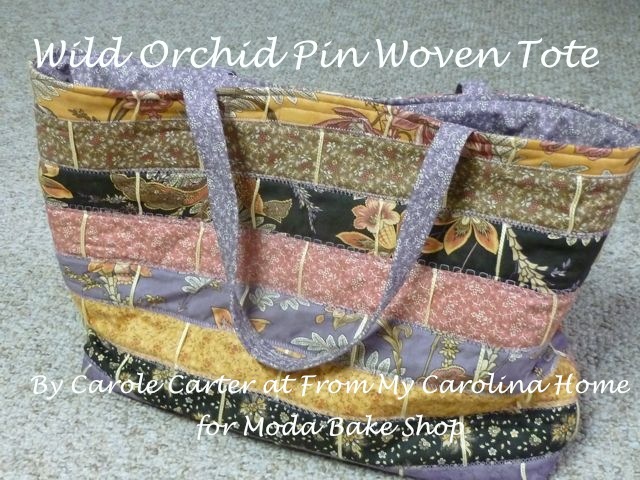 The centerpiece is a yellow ceramic basket, with greenery and purple flowers inside. 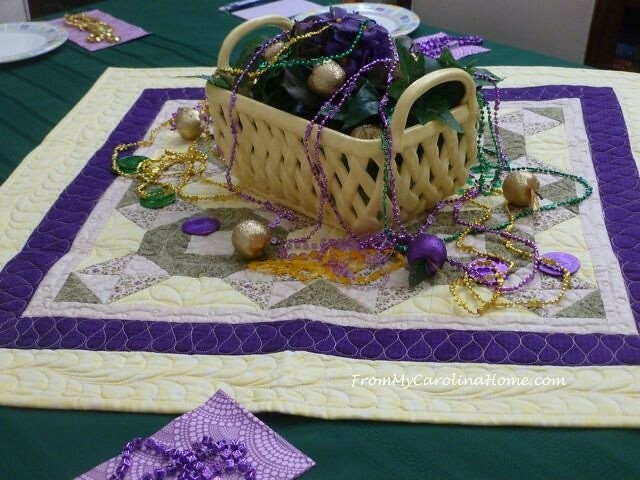 Mardi Gras beads were draped over and around the basket, with some Mardi Gras coins scattered about. The glittery purple and gold apples work well with the theme. 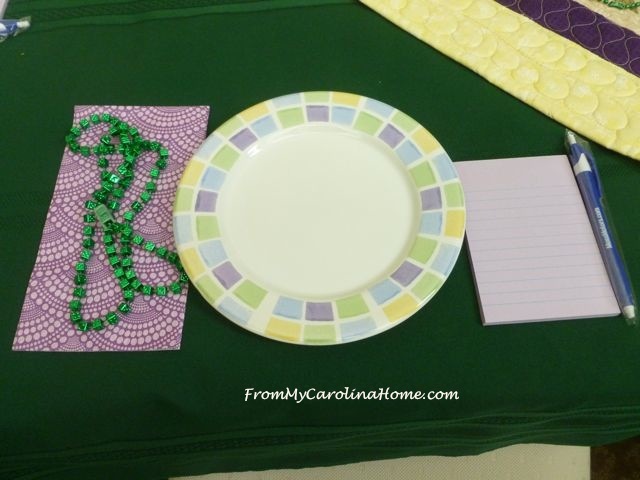 The purple note pads and funky napkins were found at the dollar store, along with some additional beads for the table. Everyone will get a beaded necklace to take home. The fun ceramic dessert plates are a thrift store find, couldn’t be a better match for the table. I made my Vanilla Sugar Cookies for the meeting. 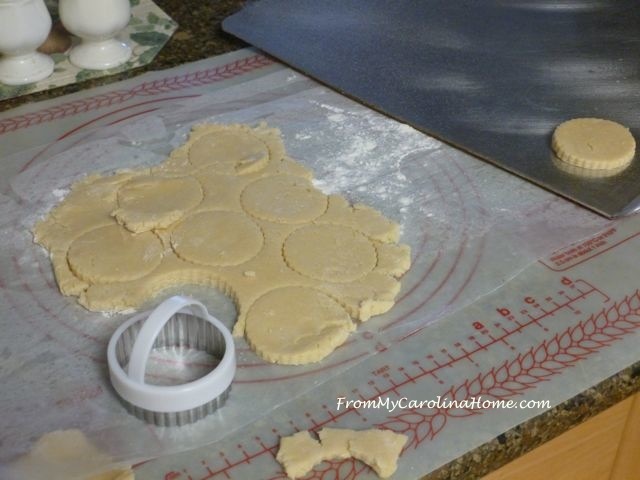 Rolling out the dough, I used a fluted round cutter to suggest coins. Frosting them lightly with icing, they were sprinkled with purple, green and gold sugar crystal decorations instead of Christmas colors. Turned out pretty tasty looking, huh? I made some chocolate chip cookies too, but these are the stars for the day. 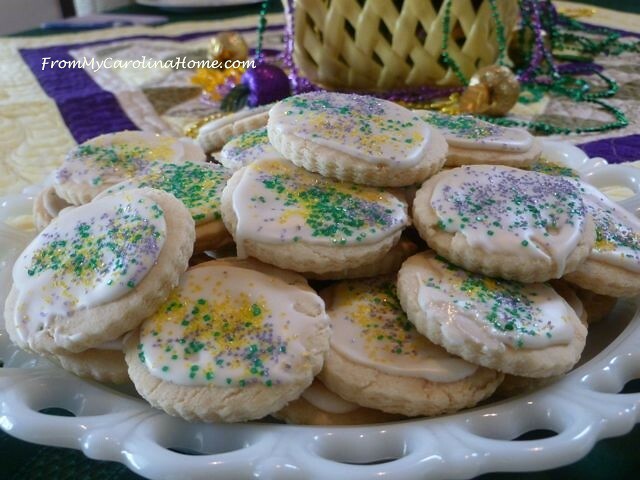 The name Mardi Gras is actually French for Fat Tuesday, and that will be next Tuesday, February 28th. 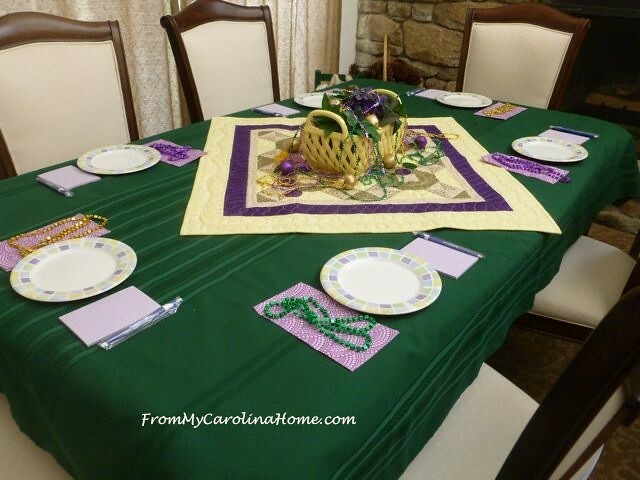 Then you can set a lovely table with a Mardi Gras Theme like this one from last year. 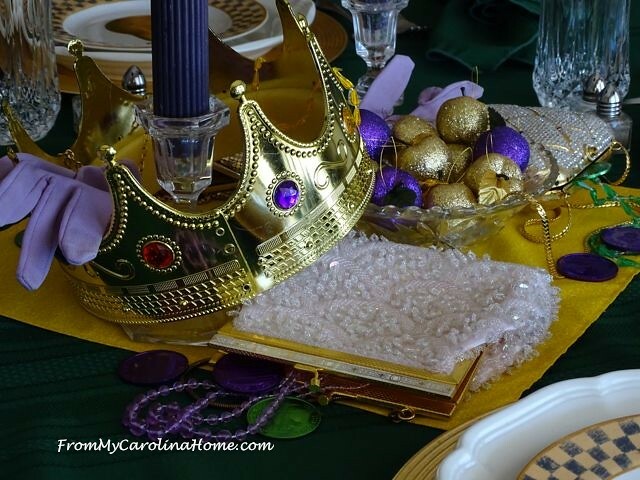 Using a crown, some evening bags, coins and beads, this is a fun table for a Tuesday meal. 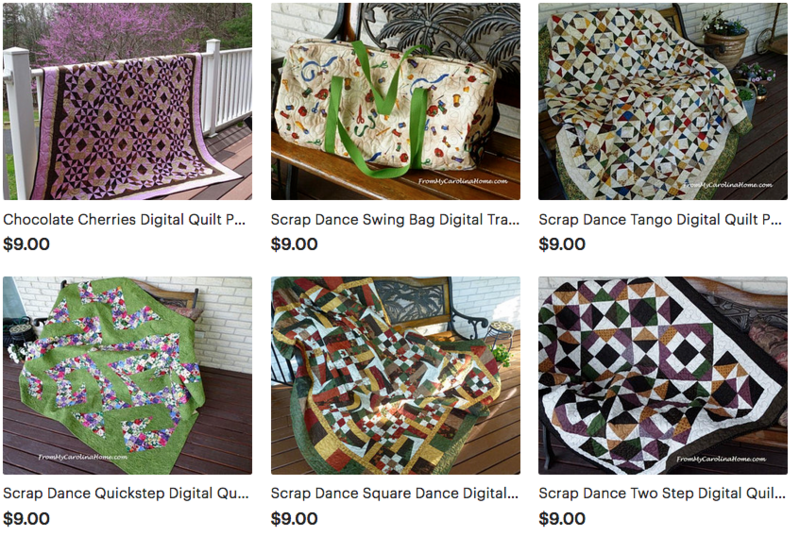 In the mood for a bit of quilting? 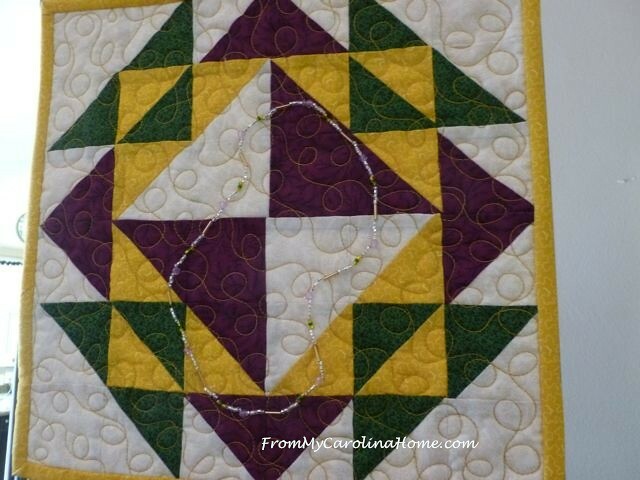 Make my Mardi Gras Mini Quilt. 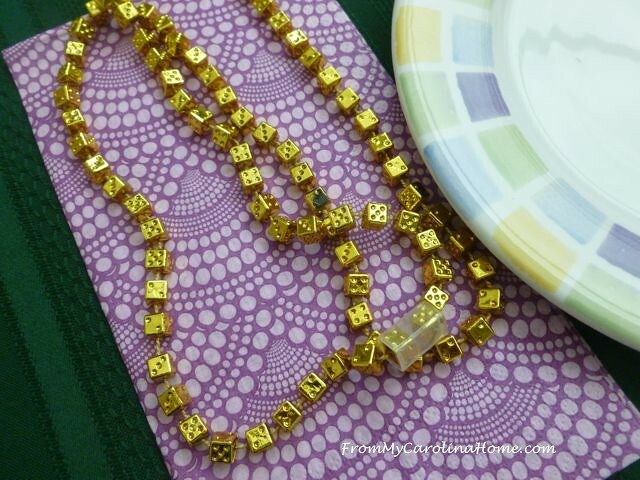 I used small seed beads to suggest a bead necklace on the top of the green, gold and purple block like the ones participants throw to the crowds during the parades. 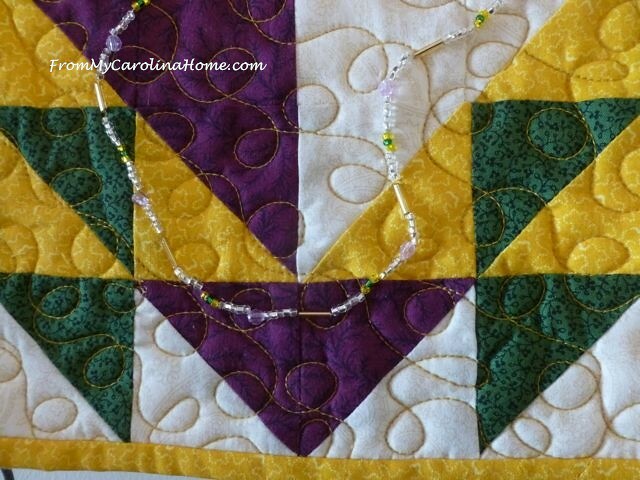 See that construction with this link – Mardi Gras Mini Quilt. 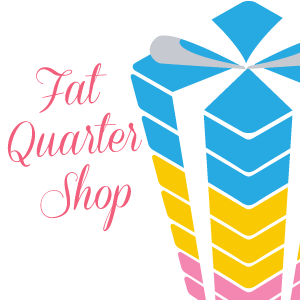 Do you have any plans for Mardi Gras? You do set a beautiful table ♥ The cookies do look super yummy ! We have no plans for Mardi Gras, but I enjoyed yours. Yes, I would like a cookie right now as a matter of fact, as I sip my morning coffee! They look delicious. Your beautiful table and delicious cookies look like a great recruitment for your club’s board. Where do I sign up? 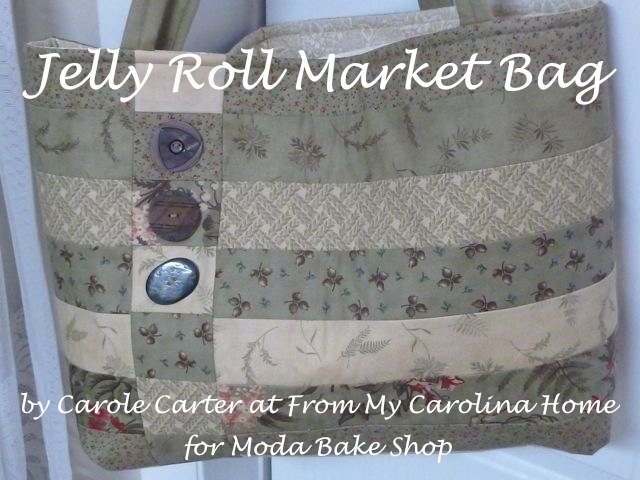 LOL Always fun and interesting, your sharing, Carole. Thanks so much. I’m sure people love it when you hostmeeting as you set a beautiful table and provide great food. Yes, I love a cookie or two! I think I may need table toppers or runners before I add more to it! Hello Carole! Once again, you have delighted us all with your spectacular table setting!!! I do not know if I can add anything more than what everyone else has already said. 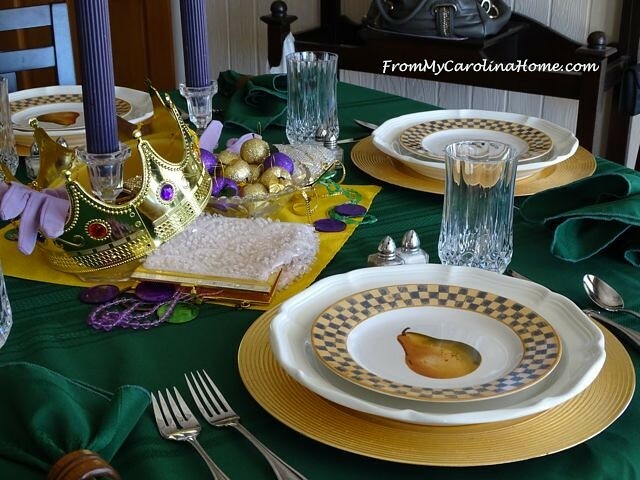 For some reason what I especially Love about this table setting Carole, is the open spaces. It allows us, plus your special guests, to just slowly and relaxedly, gaze over all of the splendid beauty of the table setting. 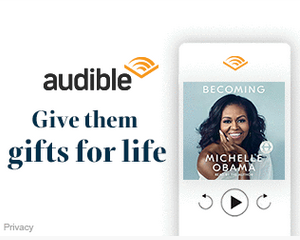 Besides, by the time everyone arrives, I bet everyone will be relaxed laughing and talking, plus eating all of the splendid cookies that will be filling those open spaces, just like you planned. I know I truly wish that I was close enough to be a member of your club. Heck, I would even but on a maids outfit and shuffle around helping everyone and whatever maids do, just to be a part of it! Oh Yes I Would LOL. Thank you for sharing your brilliant table setting. Have a spectacular time with your guests, but also surrender to the business at hand and get it all taken care of. Have a great day! Oh Carole…I always love your creative table settings. Very nice dear, have a nice time. Loredana. Yes, I would love a cookie! They look yummy! Your table setting with all the purple and gold is just beautiful. Thanks for inviting us into your home! I’m certain that table setting along with the cookies set every one at ease once they got to the business part of the meeting. Very charming dishes that will be great at Easter too. Nice spread! 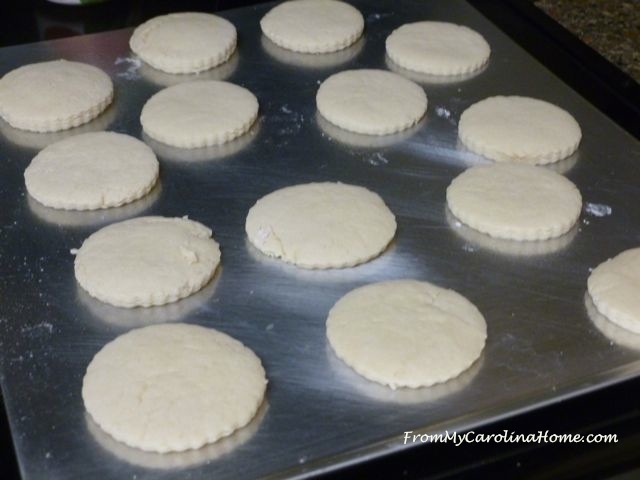 You just convinced me–I’m making cookies tomorrow! 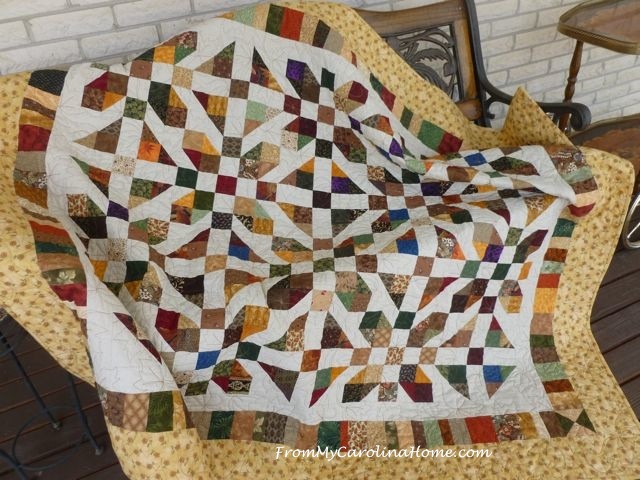 I don’t know how I missed this Carole! 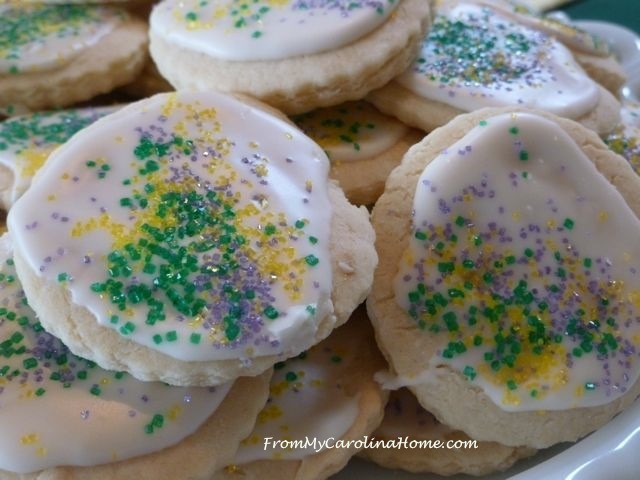 I am all about Mardi Gras! Cute table and I wish I had some of your divine cookies! What a fun cookie party! Thanks so much for sharing your awesome recipe with us at Full Plate Thursday. Hope you are having a great day and come back to see us real soon!